It’s been an exciting week! Very proud of the Ethos team and all the hard work they have put in to get us to this point. 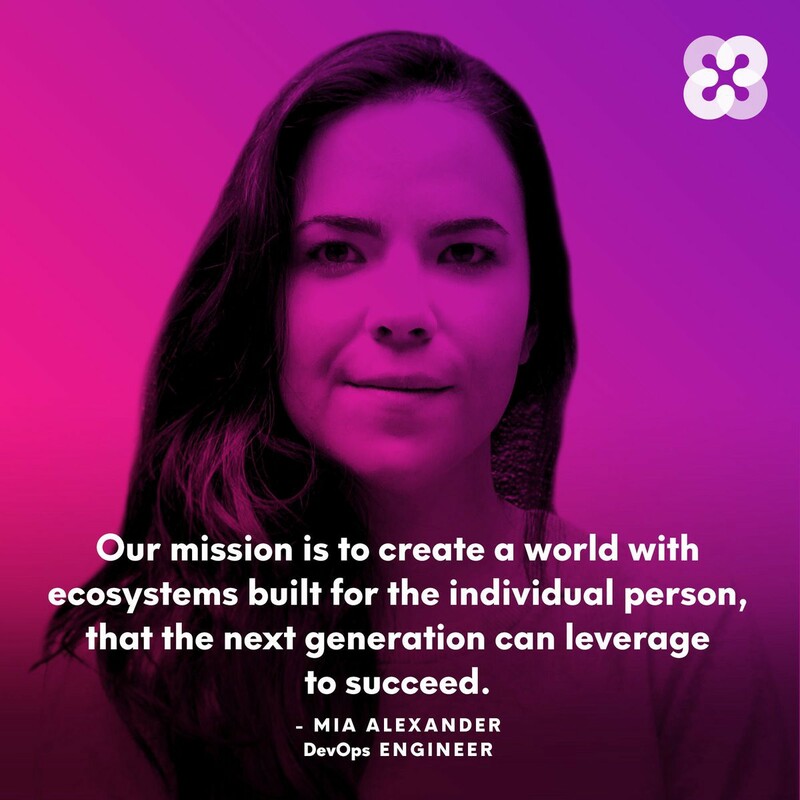 It is truly incredible the quality of the team that we have put together to tackle the monumental task of making the financial system open, safe and fair for everybody. A lot of things were thrown at you on Sunday, so let’s do a rollup of everything that we announced. Nothing like experiencing it yourself! Hosted by Amateo of Crypto Virtual Summit, a lot of juicy reveals and tasty tidbits by some of my fellow Ethos team members. Announcement #1: PRE-REGISTRATION FOR UNIVERSAL WALLET IS LIVE!! 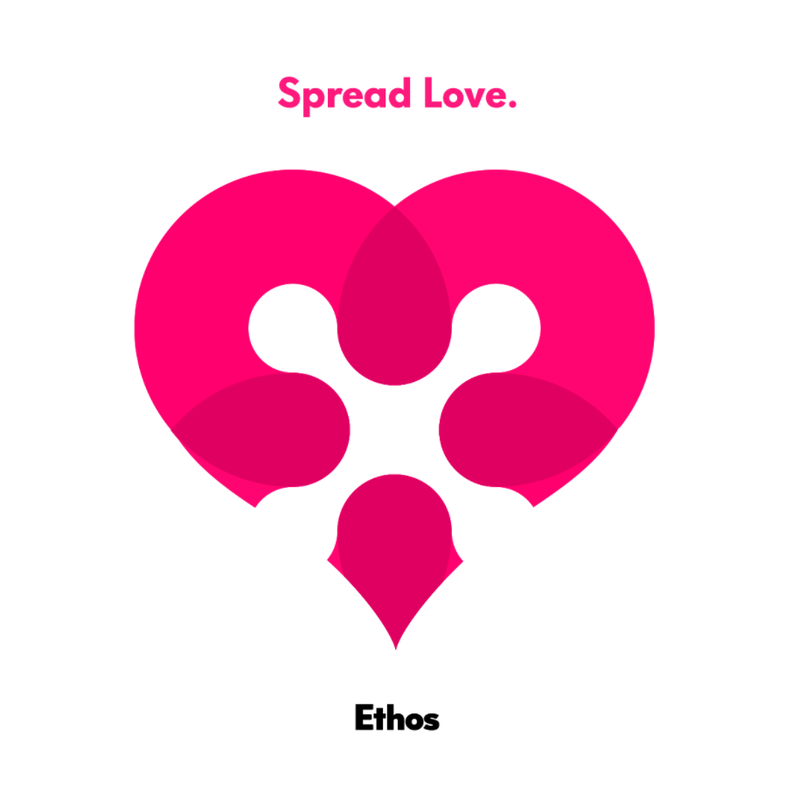 Announcement #2: Ethos Partner Airdrop! Free coins! We will be announcing each partner individually over the next few weeks, but who doesn’t want free money? 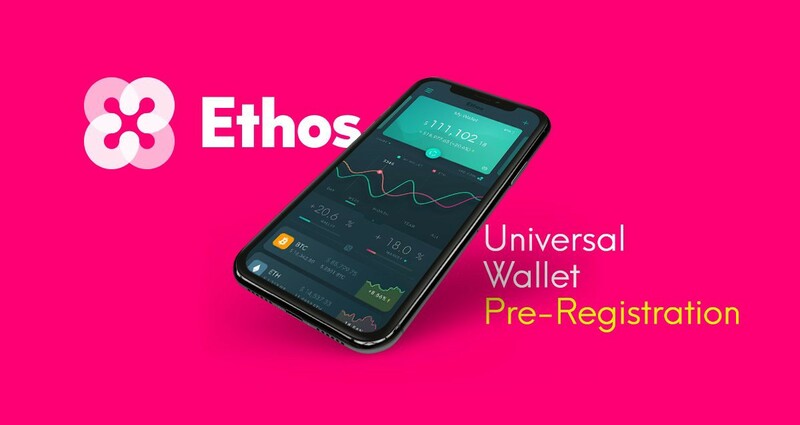 All you have to do is sign up for the pre-registration and you’ll be added to the airdrop automatically when you download the Ethos Universal Wallet app. What coins are going to be integrated? When is X feature going to be implemented? When can I get my hands on the wallet? How can I interact with the development team? 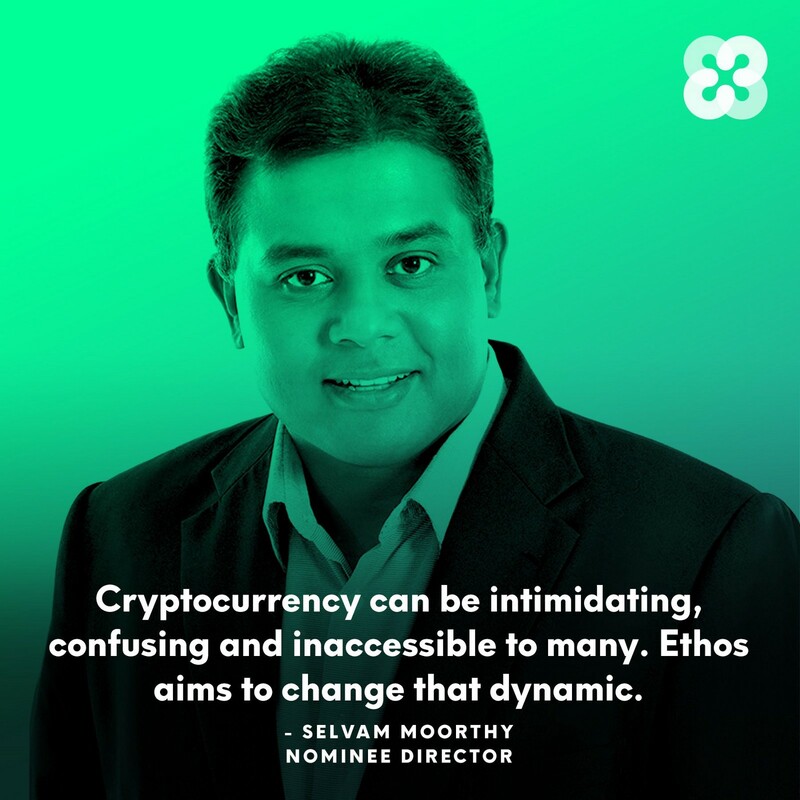 How can I learn about what Ethos is doing? Ethos uses a complex product management system internally to track progress of the Creative, Strategy and Development teams, but we will provide a simplified view that tracks 1:1 to what is going on internally for interested supporters. 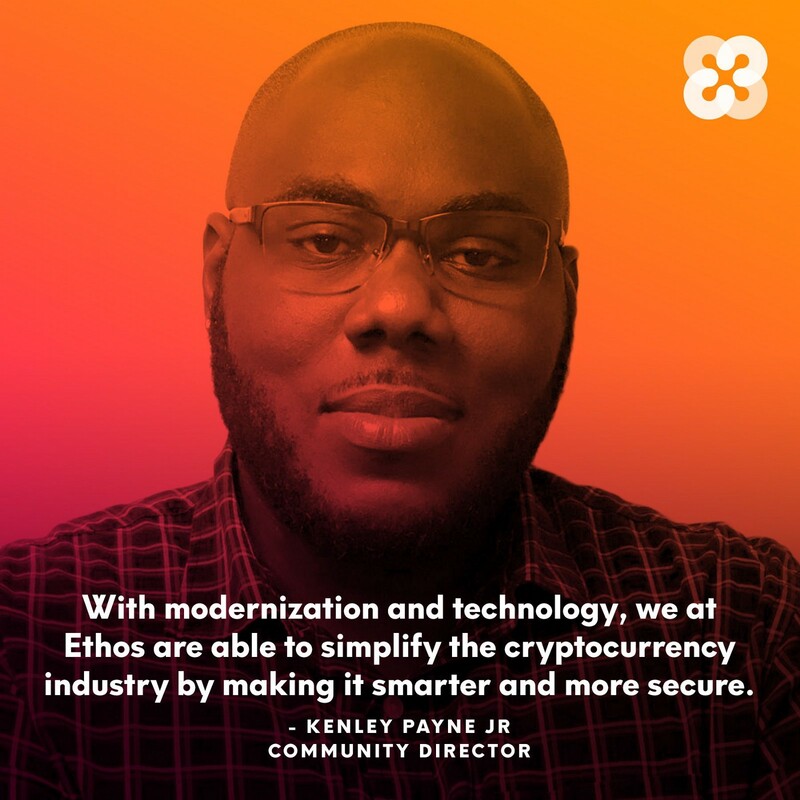 We value transparency, and this board will give the community unparalleled insight into the activities of the Ethos team as we work towards wide release, and beyond! Stay tuned for more news from us! There is a lot coming over the next few weeks. Some of you have already noticed some changes over at our website! We’ve been filling out our content library with interesting content for you to peruse while you wait for what comes next!